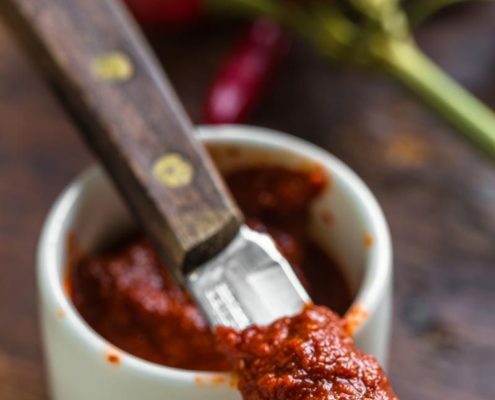 Looking to expand your cooking knowledge? We make cooking fun! 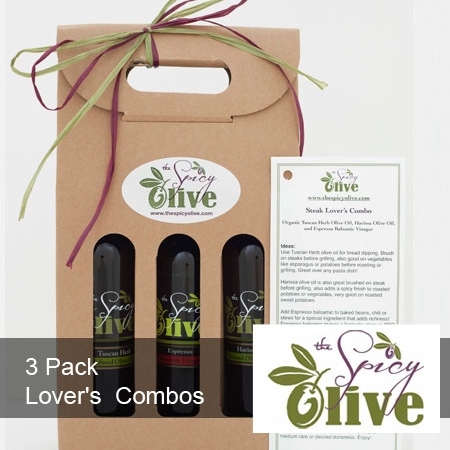 The freshest olive oils and finest balsamic vinegars! 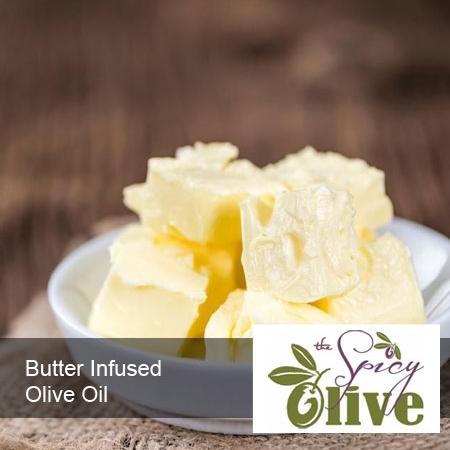 Looking for Olive Oil Recipes? We’ve got you covered! 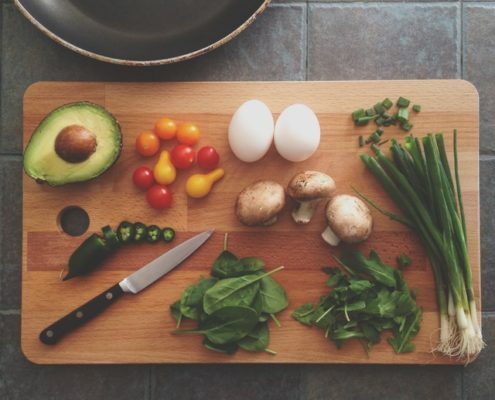 Check out our recipes. 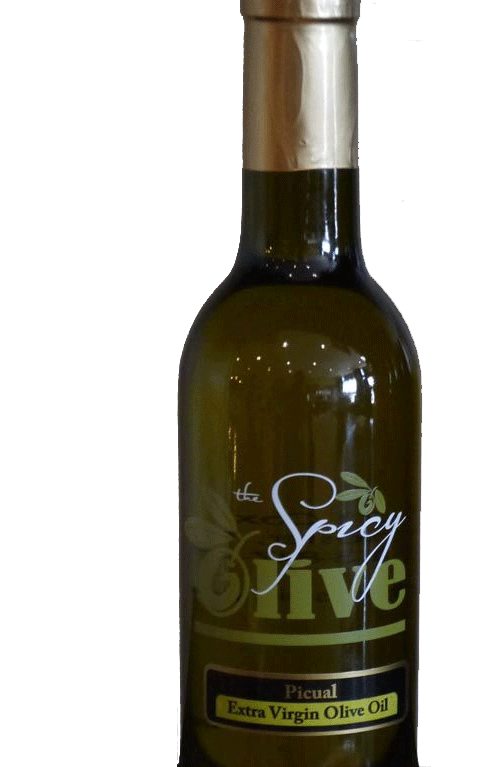 Welcome to The Spicy Olive, Cincinnati’s original tasting emporium for the freshest olive oils and finest balsamic vinegars! 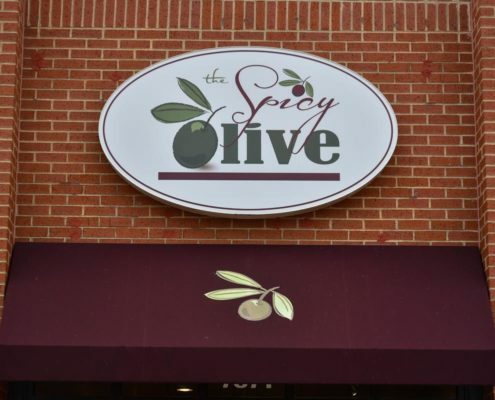 The Spicy Olive opened in West Chester in 2012 and has expanded to Hyde Park and Austin landing. 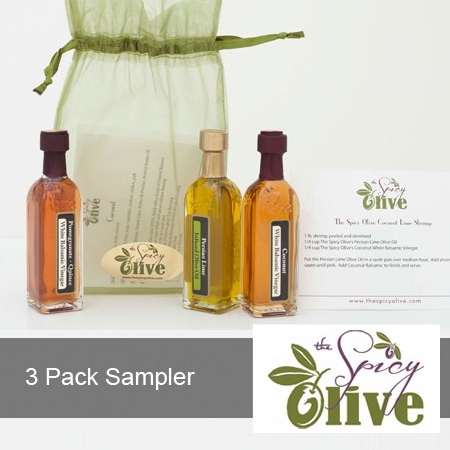 If you’re looking for a thoughtful and tasty gift, you have come to the right place! 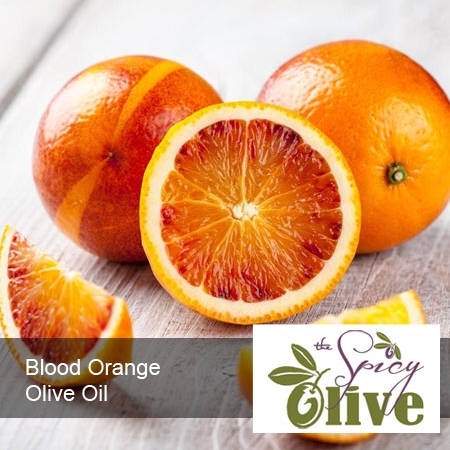 Stop in any time to visit us and sample our unique oils and vinegars. Once you find your favorites, we will bottle and seal them. It’s all part of our mission, to help you experience the difference fresh makes! 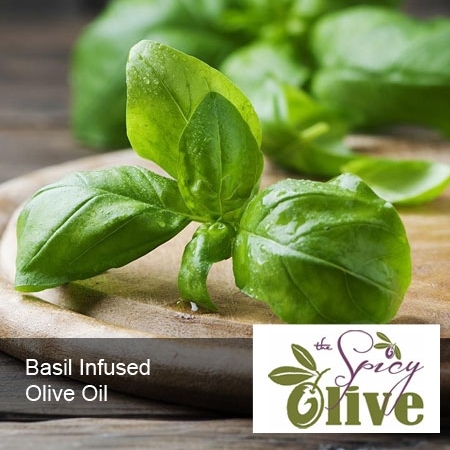 All of our delicious olive oils and balsamic vinegars are natural, nothing artificial added and gluten free! 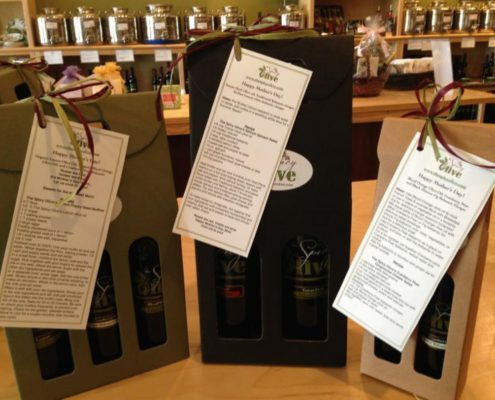 We also have a wonderful new line of skin care products made with the same fresh olive oils we sell to be consumed! 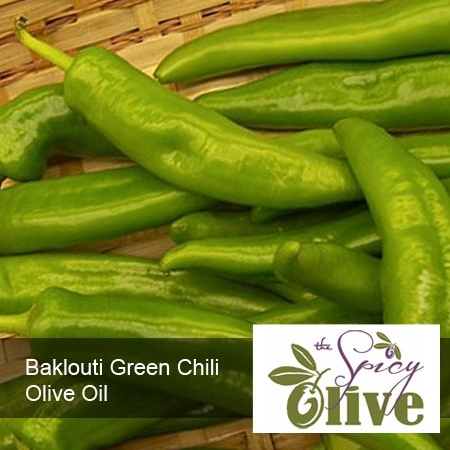 Below you’ll find some of our top selling olive oils. You can also visit out shop for an entire list of everything we have to offer. We ship to anywhere in the continental United States. 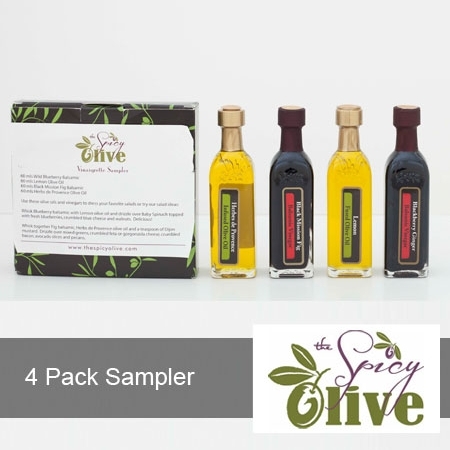 We want everyone to experience the best olive oils available. Shop with confidence. Your transaction is encrypted with the latest SSL technology.